Loose fit enhances mobility and layers with ease. Mesh back strap enhances cooling. Shirttail hem scoops lower in back to enhance coverage. 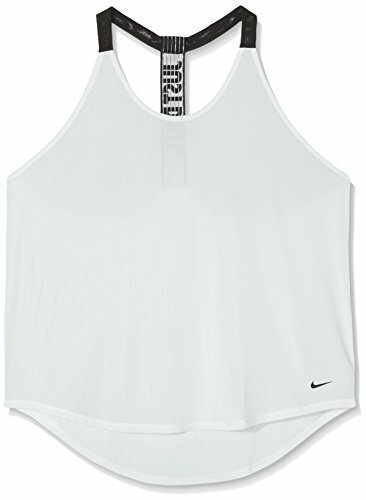 Fabric is perforated all over for ultimate breathability.